Darrin Edkins has left Nutanix. A spokesperson for the company confirmed with ARN that he has stepped down from his position as A/NZ channel director. “Darrin Edkins has left Nutanix and Andrew Cheong, Nutanix’s Asia-Pacific director of channel sales, is managing the A/NZ channel business on a day-to-day basis while Nutanix looks for a new local channel lead,” the spokesperson said. Edkins also reflected the change in his LinkedIn account, which now shows that his stint with Nutanix runs between September 2014 and April 2016. In this role, he was integral in developing and implementing the A/NZ channel strategy, programs and drive revenue through distributors and channels. He was also involved in acquiring and enabling strategic large growth partners, accelerating tier-2 partners to revenue targets, developing a channel ecosystem, and driving deal registration compliance for the company. 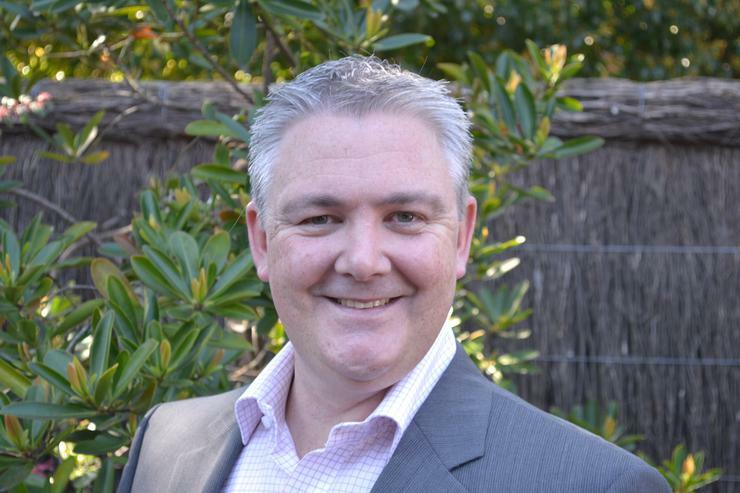 Prior to being the A/NZ channel director, Edkins was the A/NZ enterprise and storage channel development manager at Dell Australia for almost five years. He served as the A/NZ x86 Systems Specialist at Sun Microsystems between October 2008 and December 2009.